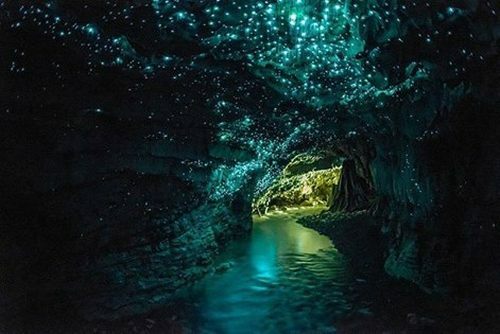 Air New Zealand and United Airlines have dropped the price of their flights from Kelowna to Auckland, New Zealand down to between $894 and $949 CAD roundtrip including taxes. The Air New Zealand flights are the better deal at $949, with 1 stop each way. The United Airlines flights for $894 have 2 stops. ^^ up to 2 stops, more dates. ^^ maximum of 1 stop, better flights, less dates. Click on the departure date box to open up the calendar view and browse for cheap date combinations. Look for the dates that are between $1039 and $1074 CAD roundtrip. Update: You can now find the more desirable 1-stop Air New Zealand flights from Kelowna to Auckland for as low as $878 CAD roundtrip including taxes. kelowna, YLW, flight deals, united airlines, air new zealand, australasia, oceania, auckland, new zealand or akl.